Co-founder Martin Klöpping closes out Business Insider's two-day IGNITION conference. Business Insider’s two-day IGNITION conference is ending this afternoon on a doubly synergistic note. Following Gordon Crovitz’s 5:05 p.m. interview with Blendle co-founder Alexander Klöpping, there is a 5:20 p.m. mini-session featuring New York Times CEO Mark Thompson in conversation with The Harvard Business Review’s Adi Ignatius. The New York Times Co., along with Business Insider owner Axel Springer, is a founding investor in Blendle. If you’ve not yet heard of Blendle, you will soon. Applying an iTunes approach to the consumption of digital newspaper content, the startup has gotten off to an impressive start in its home base of the Netherlands. More than half a million people there and Germany currently use the pay-per-article service, with Klöpping revealing at IGNITION that a U.S. beta version will launch early next year. You read that last part right. 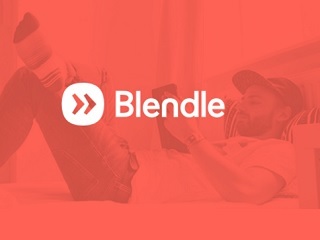 In what amounts to one of the best 21st century votes yet for digitized print journalism, less than five percent of Blendle’s users have exercised that refund-request right. A large portion of the young staff in Amsterdam, now up to 75, spends its time curating and recommending newspaper content. Klöpping founded the company two years ago with fellow journalist Marten Blankesteijn. 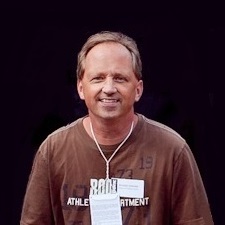 Blendle officially launched in 2014.